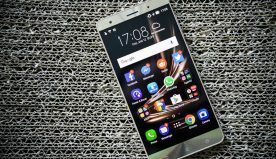 The CES 2017 in Las Vegas was one hell of a show with some amazing concepts and products on display for the public. Almost everything at the CES was about long hours of wait and longer queues. But there was an exception with respect to the battery life of the products that the attendees were glued to. The attendees were not banking on a cheap power bank bought impulsively from a cash register for keeping the tablets and smartphones charged during the course of the show. This was because myCHARGE was requesting everyone for more than a fair trade. The myCHARGE event took place in North Hall. The myCHARGE event created quite a stir among the attendees as it summoned them for a BYOC or Bring Your Own Charger to their booth. The charger in question could be of any model, make and age as well as any condition. The campaign of myCHARGE had an exchange happy hour for upgrading the attendees’ old charger with one of their latest power banks. The company claims that their power accessories have the ability to outlast as well as outperform several inferior brands because of the performance and safety designs inculcated into each and every charger that they produce. 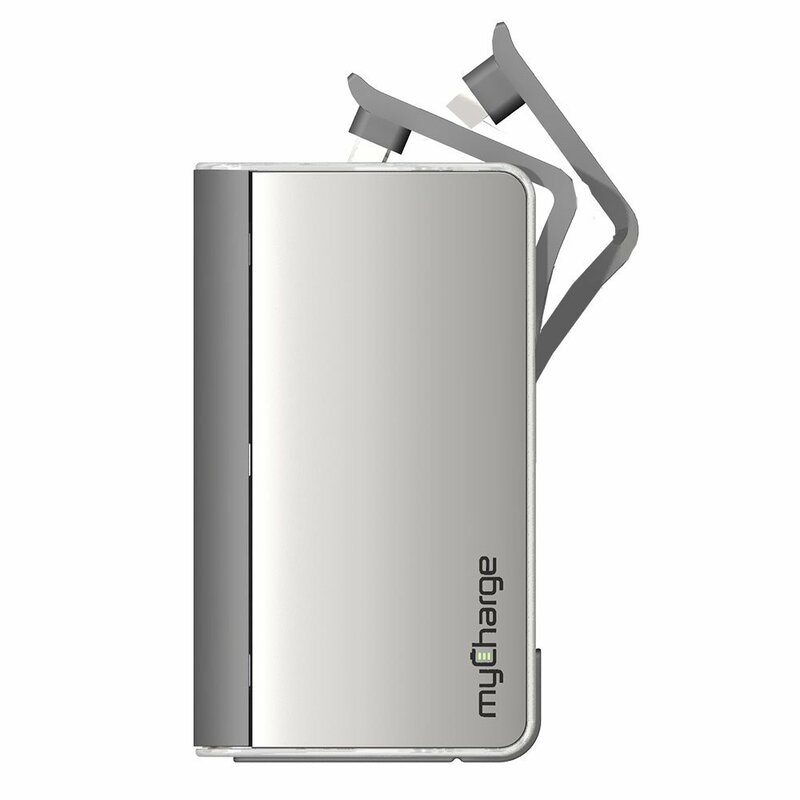 All the products by myCHARGE operate at more than 90% efficiency rate. Intelligent, integrated and highly efficient circuits exceed the competitors in terms of efficiency conversion rate of 70%. The myCHARGE SmartSenseTM recognizes the connected gadget’s electronic signal for exactly knowing the maximum power that needs to be delivered all along eliminating the probable battery overload or the slow charging speeds. In addition, there are several other films of SafeCellTM protection that includes the Level 1 Active Protection Controller, NTC thermometer, Level 2 Active Protection Controller along with the PTC. 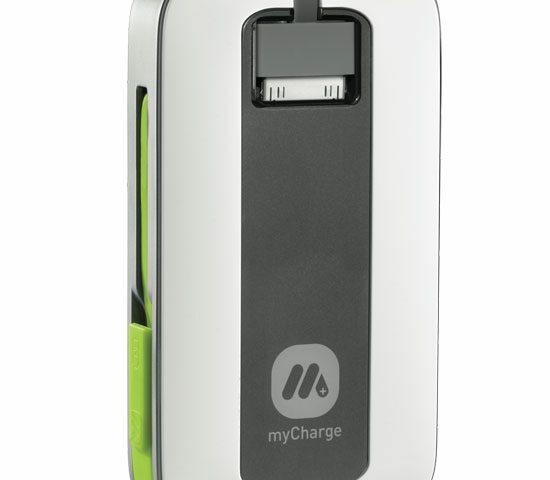 All of the aforementioned protection layers make the portable chargers by myCHARGE among the safest options available. The SafeCellTM ensures the device against overcharge, undercharge, short-circuit and over current apart from preventing the battery from causing a fire and overheating. Each and every myCHARGE products come with complied certificates of UL safety degrees for the wall prong combination and lithium ion battery power banks or packs. The Lighting tips products by myCHARGE are all certified. For people who are still not convinced for trading their old charger for a myCHARGE because of safety reasons then the Power-Stay technology should be able to change their minds as it guarantees the retention of battery power for at least a year. Marketing VP of myCHARGE, Julie Pickens was available for comment on the exchange campaign of the company. She said there are several people who think that all the portable chargers are created in the same way and the buying decision is made based on low price, size and colour. She further added that the aforementioned though process isn’t the reality of the power bank manufacturers. 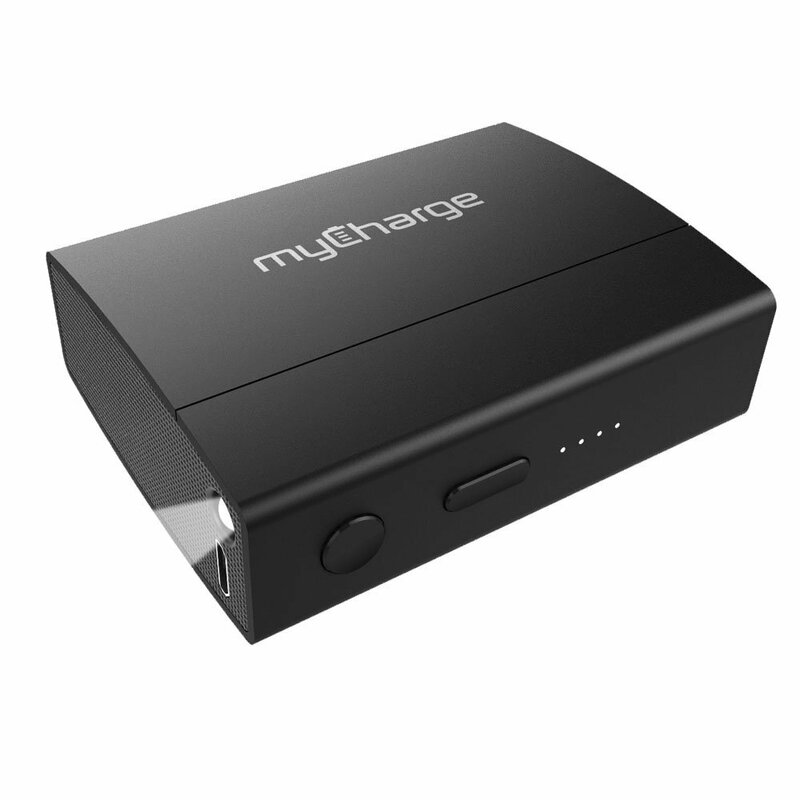 The latest exchange program by myCHARGE focuses on the elimination of all the excuses that might be holding back people from getting rid of their inferior quality, cheap power banks by providing a free upgrade.